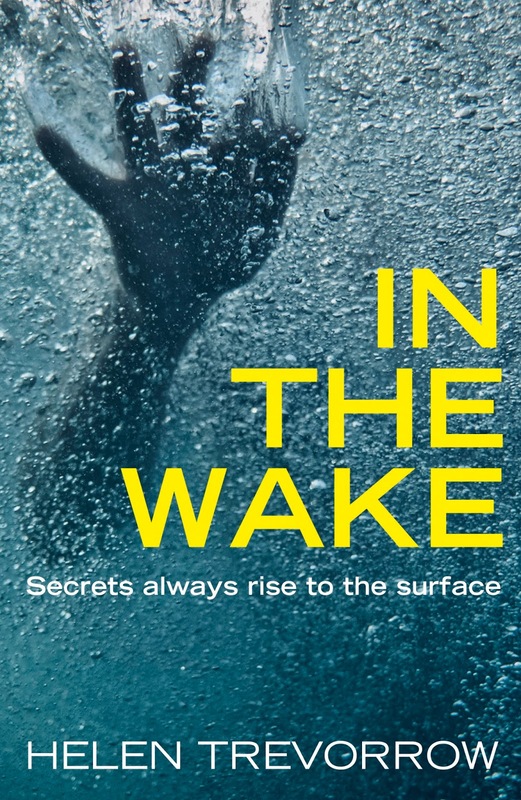 In the Wake questions whether we can ever truly leave our pasts behind and explores the lengths that we will go to protect the people that we love. This is a book to make us think, guess and remember; a story to be absorbed and talk after read; because even if it is a fiction book, some fiction is too close to reality to be discarded or forgotten. Ready? Kay Christie will be linked to a murder investigation after being near the place the body was found, but not only this, she seems to know the victim, but what links them together? She will have to make some tough decisions… But will she be ready to risk everything to discover the truth? What I liked most about this book were the characters, Kay didn’t have an easy life, but she discovers that a “nice” family doesn’t mean they can’t have the worst secrets you could imagine…! The story talks about how abuse could affect your life in a long term, because the pain, fear, anger it will not stop, it stays with the victim for the rest of their lives. I think sometimes we forget that the victims that are lucky to overcome the memory doesn’t mean that it will pop on their thoughts from time to time and the anger, fear and pain will start again. This is not something nice to think or talk, but I don’t think it should be tabu either, don’t you think? Let me say that this was an interesting book, two cases, one victim and a missing girl that will have a secret connection that will make the reader guessing till the end! Helen Trevorrow is a graduate of the 2016 Faber Academy creative writing programme. She studied at Leeds University and has worked in marketing and public relations in London. She is a specialist food and drink PR. 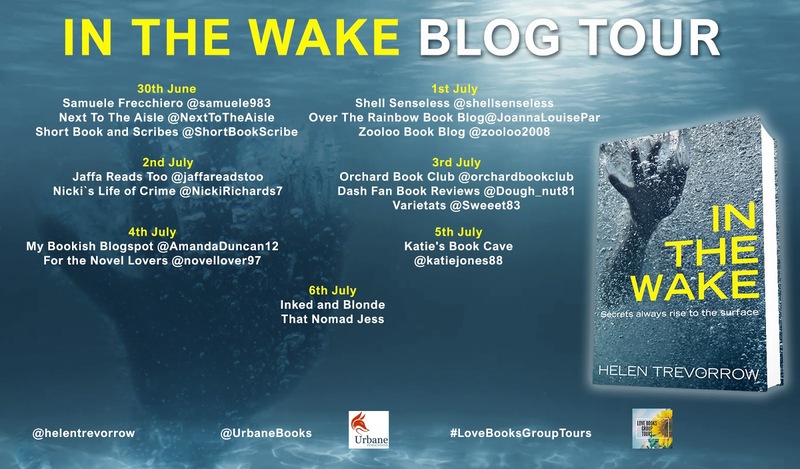 Helen’s debut novel IN THE WAKE is a feminist crime thriller about family, unrealised trauma and alcoholism. Helen has ghost-written many articles for newspapers, magazines and websites. She lives in Brighton, Sussex. Previous Previous post: Butterfly Ranch by RK Salters – Blog Tour + Giveaway!